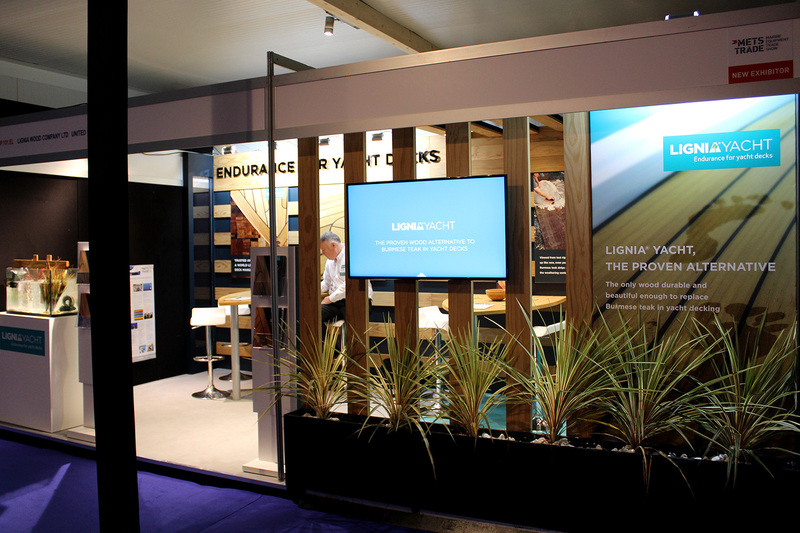 “Exhibiting at major international shows is complicated enough without having to factor in launching your company on a global scale at the same time but Fernleigh made it so much easier for us. 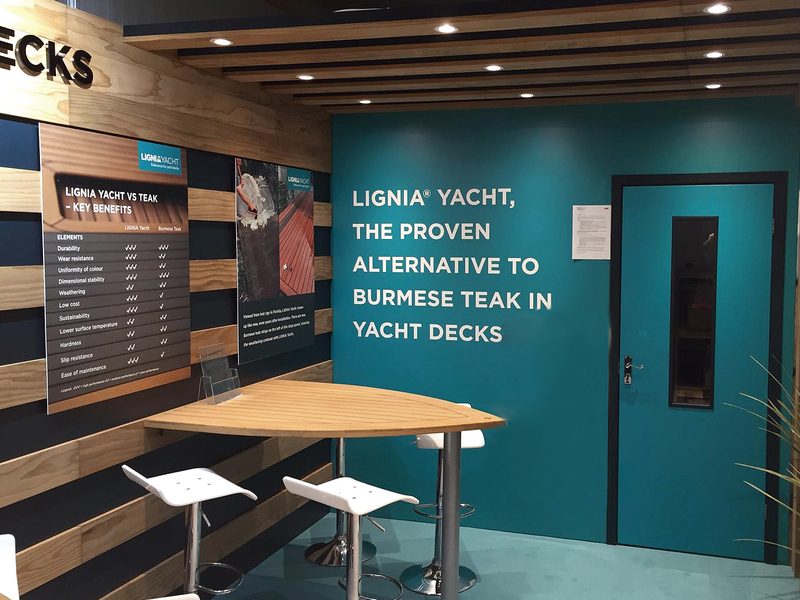 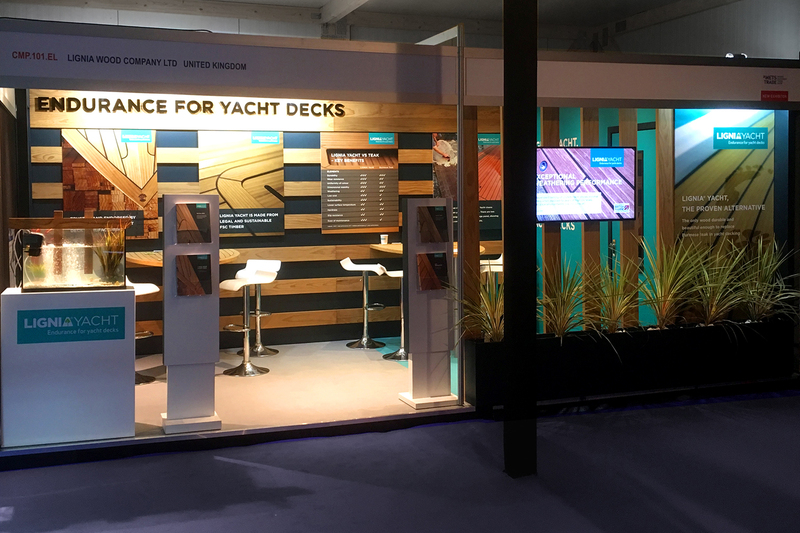 We exhibited at METSTRADE in Amsterdam as it’s the biggest B2B show for the global yacht industry – LIGNIA Yacht is sustainable softwood that we modify and turn into a wood that’s a proven alternative to precious Burmese teak in yacht decking. 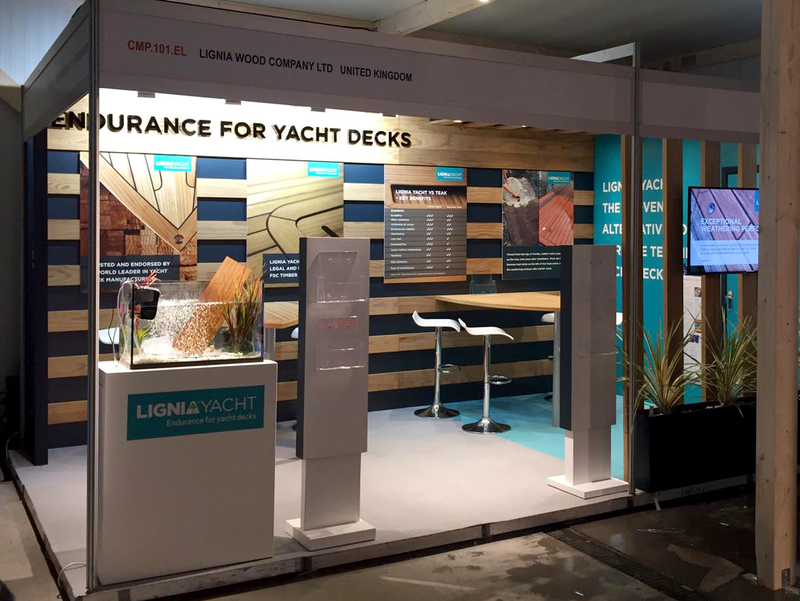 Simon, Verity, Tony and Barrie from Fernleigh designed and delivered a 6m x 3m stand that was breathtakingly lovely, showing off our LIGNIA wood to full effect.